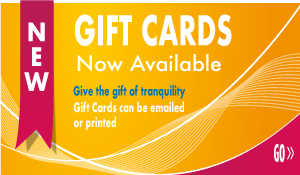 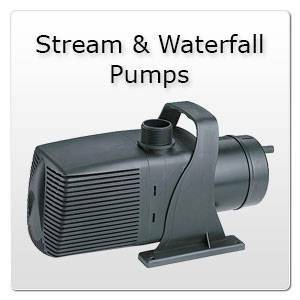 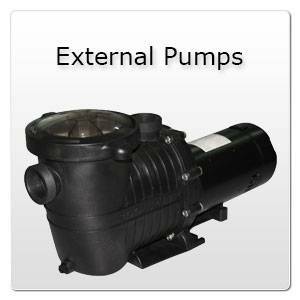 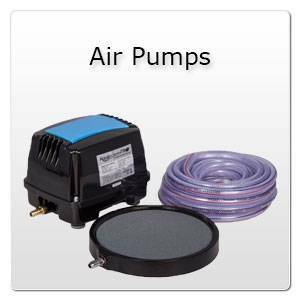 Ponds Online Canada carries a large variety of pumps. 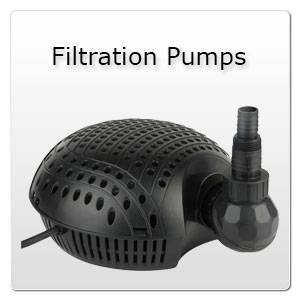 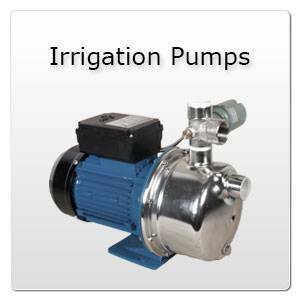 We have air pumps, submersible pumps, external pumps, statuary pumps and parts from the best in names in pond supplies. 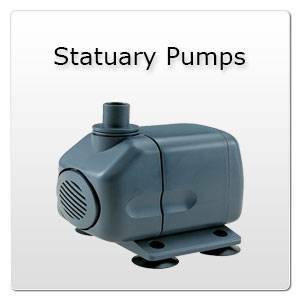 Please choose a pump type below or from the menu to the left.